Appliance Repair That Is 100% Guaranteed! Appliances are the center of your home. They give you more time, make your household more efficient, and in general make your home more of a luxury to live in. Over time, your appliances may begin to lose some of their original power, eventually ceasing to work altogether. That’s where Mr. Appliance of Stillwater can step in. Our professional repair technicians have the experience and training you need to make sure your appliances are working at maximum capacity—so you don’t have to deal with the stress and hassle of a broken appliance when Mr. Appliance is on the job. We offer flat-rates and authorized workmanship—call (651) 504-0324! 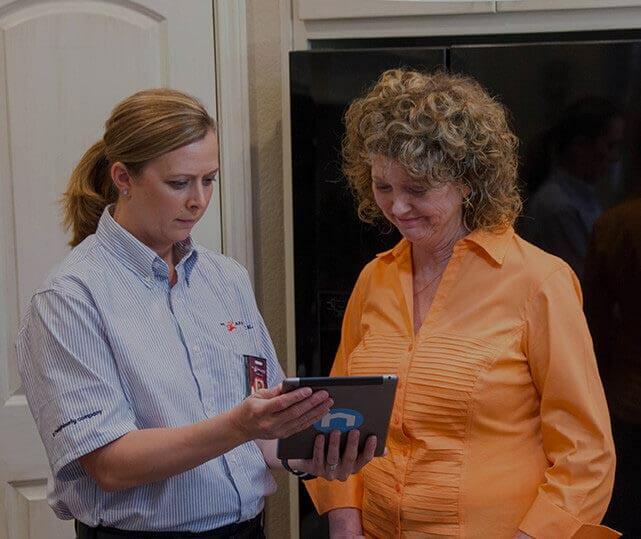 What sets Mr. Appliance of Stillwater apart is our dedication to our customers’ satisfaction. We don’t just offer good workmanship—we offer a service that cares about every part of your needs. One broken appliance can throw a wrench into your whole day, causing worry and stress. That’s why we respond to service requests quickly and efficiently, making sure your household is in working order in no time. We charge by the job, not the hour—no hidden fees! Mr. Appliance offers the most qualified appliance repair technicians in Stillwater, Minnesota and the most dependable service in the repair industry. That’s why our parts and services are 100% guaranteed for a full year—we want your appliances to work perfectly for a long, long time. That means you’re not getting an amateurish or rushed repair. Our professionals are authorized to work on dozens of appliance brands and hundreds of different appliances. When you want the best, we're the service you want. Our upfront prices are part of our customer-centric approach. When you call us for service, we provide you with a flat-rate upfront price. Because we charge by the job (not by the hour), you know exactly what you’re paying for, and you don’t pay a cent more. No matter how long or large your repair may be, our technicians are dedicated to providing you with expert repairs at an honest, straightforward price.